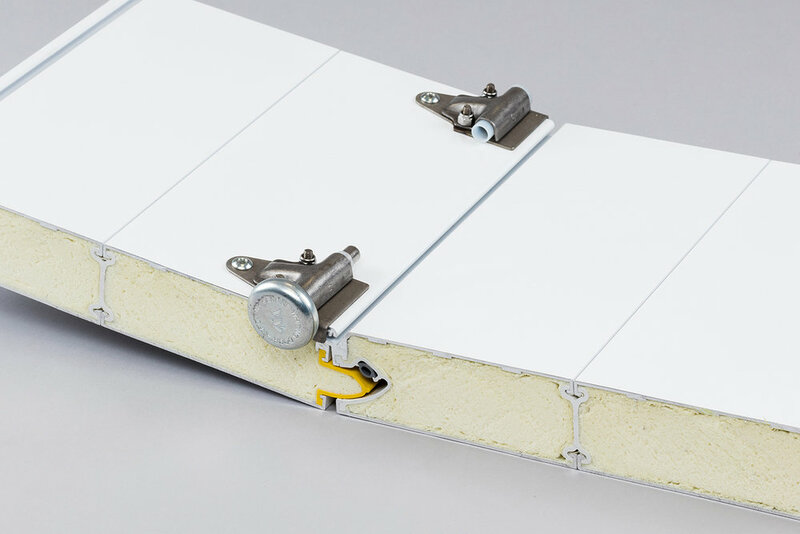 The ColdSaver is a continuous hinge, insulated roller shutter door. 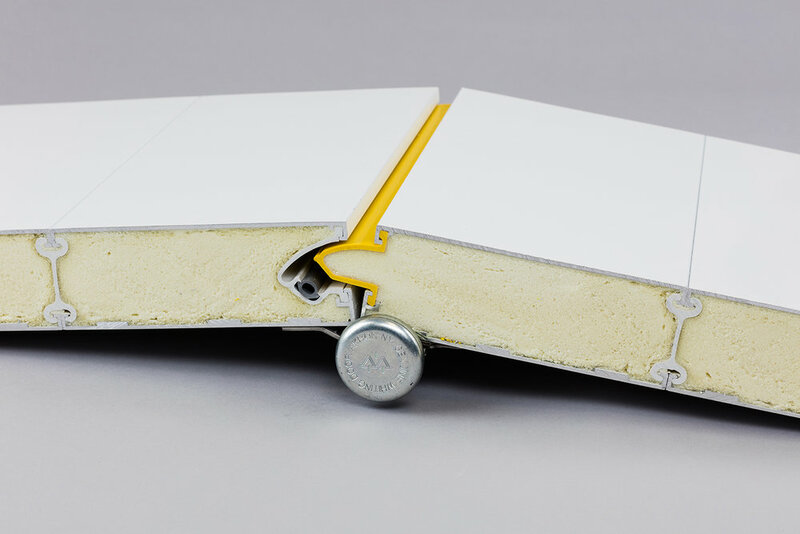 Designed with safety in mind, it is one of the safest insulated doors to install, operate and repair. Its robust strength both in design and technology means it is ideal for use in busy distribution centres. It is also extremely low maintenance, earning it the nickname of the ‘fit and forget' shutter.